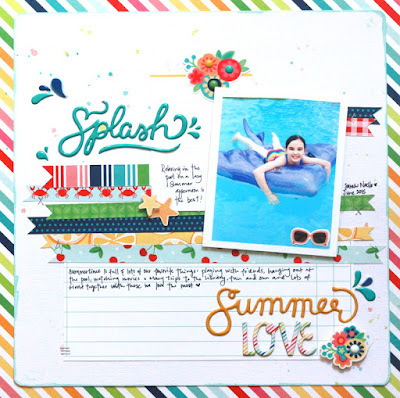 Fun in the Sun with Becky Williams - Pebbles, Inc.
Hello! 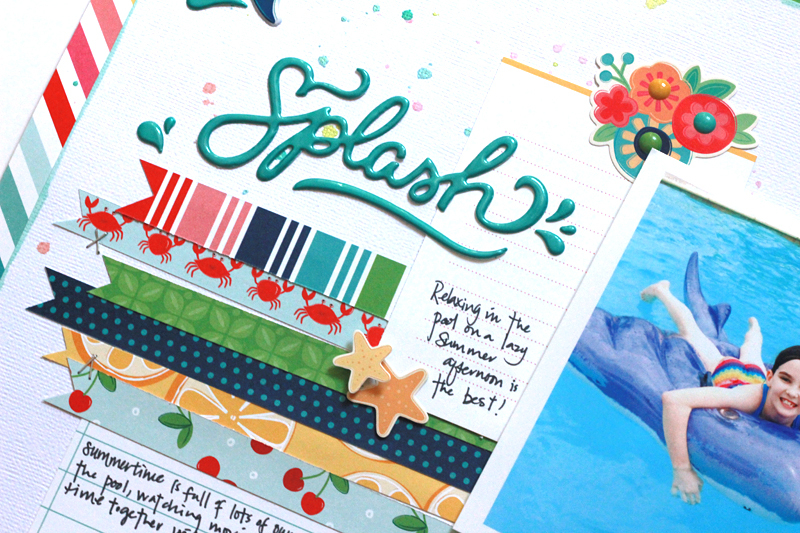 Becky Williams here, guest designing for Pebbles! 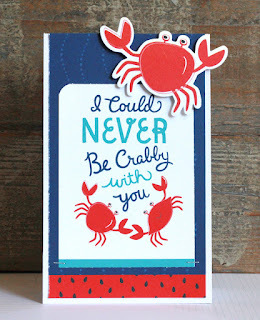 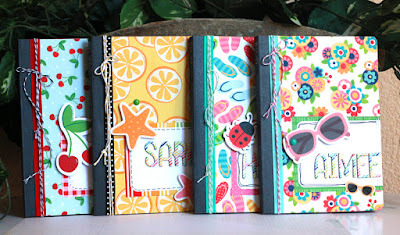 Today I’d like to share some projects that I created using the cute “Fun in the Sun” collection. 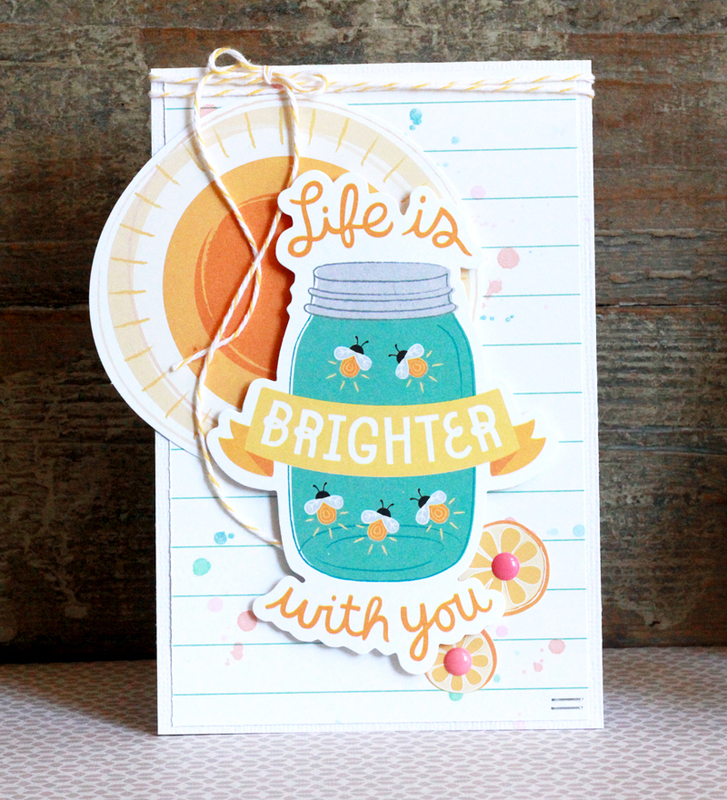 This bright, cheery collection is perfect for scrapping sunny day memories, creating cute cards and for everyday projects. My kids wanted to make some summer scrapbooks this year and I knew “Fun in the Sun” would be just the right thing to cover these basic notebooks. I used patterned paper for the covers, added some twine and diecuts and now they are ready for my girls to add pictures of summer adventures and write about some of the fun things we’ve done this year. 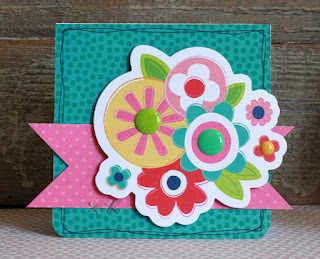 For this page I started with a white cardstock base as I often do, trimmed that down just a bit and adhered it to this cute striped paper. 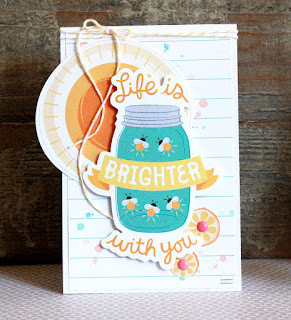 I misted the white background, added strips of patterned paper from the “Fun in the Sun” collection, stickers and a couple of the adorable Thicker phrases. I added enamel dots to the flower centers to finish off the page.